Xcorps X PRESS – March 29, 2019 Del Mar California USA PRESS – NEW Video Release – “ORN EXPO” Del Mar part 1. 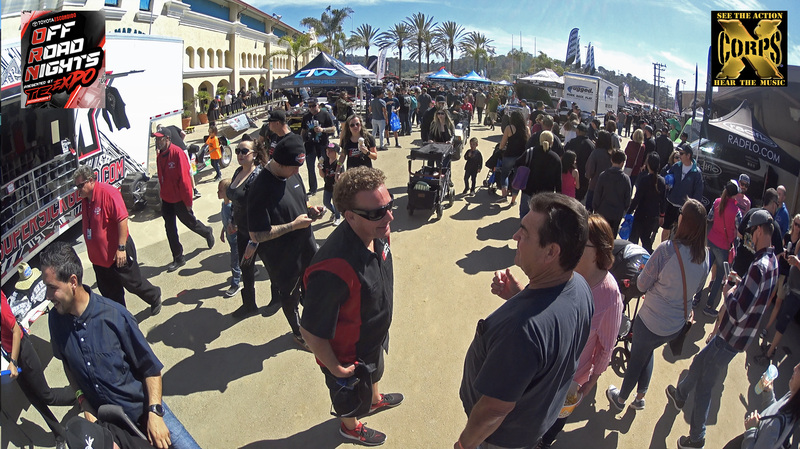 XCTV cameras rolled with the Action at the Off Road Nights EXPO held at the Del Mar Fairgrounds San Diego March 23rd. 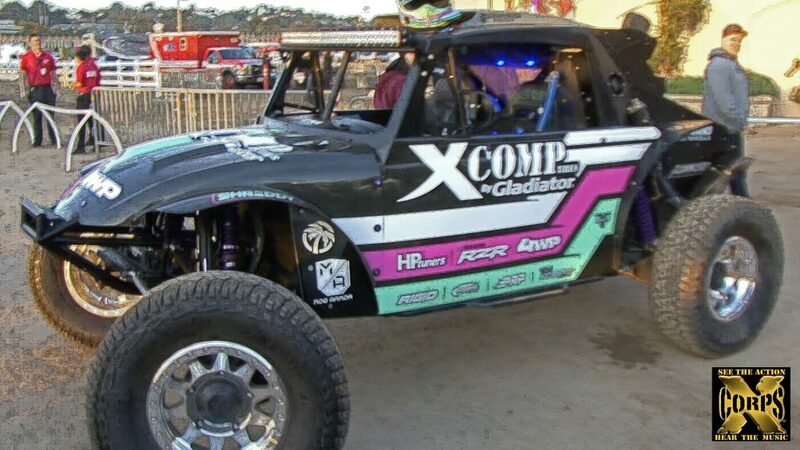 Xcorps host and producer Rat Sult was at the wheel of the massively awesome off road motorsports lifestyle festival held March 23 at the famous race track location in Del Mar just north of San Diego California. 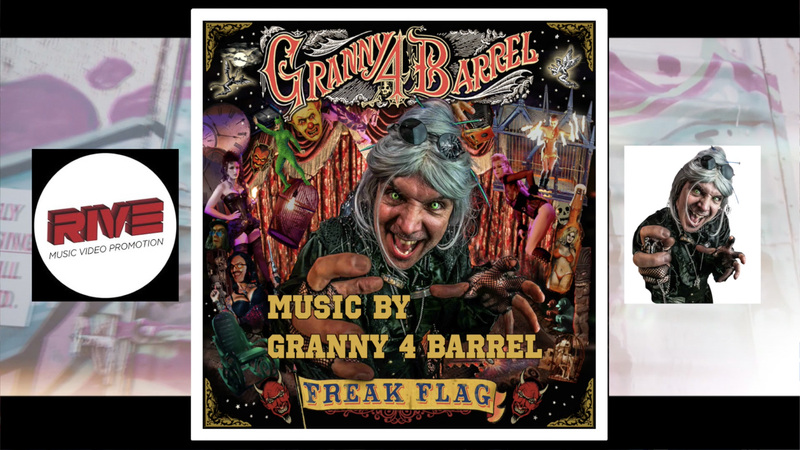 Music powering up the Action here from RIVE promoted back state NY shock metal band GRANNY 4 BARREL along with a fine fitting track from So Cal local rapper Koty Rocks. The ORN EXPO Stands as the ultimate action sports-inspired Dirt Lifestyle Expo featuring leading industry vendors, exhibits and displays, along with Off Road Racing and Live Music all day long. This event fully cultivates each of its core disciplines, from desert racing and UTV’s, to rock crawling, adventure vehicles, Moto, Jeeps and more. Extreme event organizer Rat Sult put together this off road motorsports lifestyle festival which included some of the best ATV quad dirt riders in the USA. Follow Rat reporting for Xcorps Action Sports TV as he talks to Tyler Holcomb AKA ‘Quad Jesus’ about his gnarly speed crash to earth caught by the XCTV Action cams! This video segment includes a ‘Stay Tuned’ look at what’s coming up in the next XC segment featuring VW off road BIG AIR shredder Blake Wilkey who talks with Rat about his Shreddy Offroad Life Style! Special Thanks to RIVE video promotions along with ASULT Productions as well as Nannette Mereles and Brett Sloan for their camera work. BINGE WATCH FULL Xcorps Show Episodes 1-65 – NO COMMERCIALS!